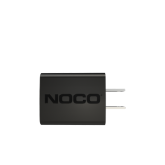 UL Listed, safe and energy efficient. 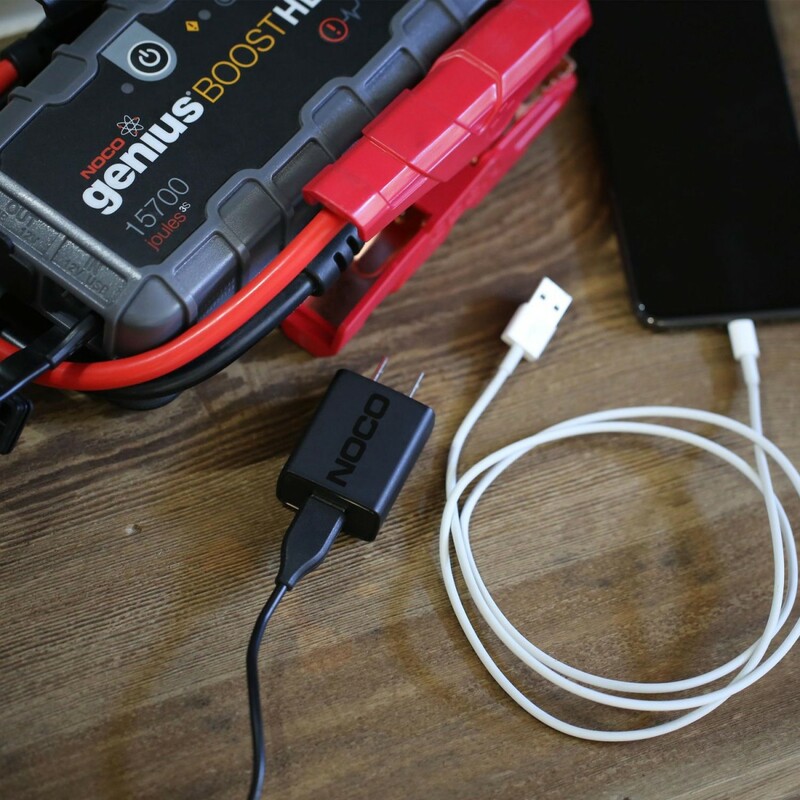 Safely recharge your Genius Boost UltraSafe lithium-ion jump starter. 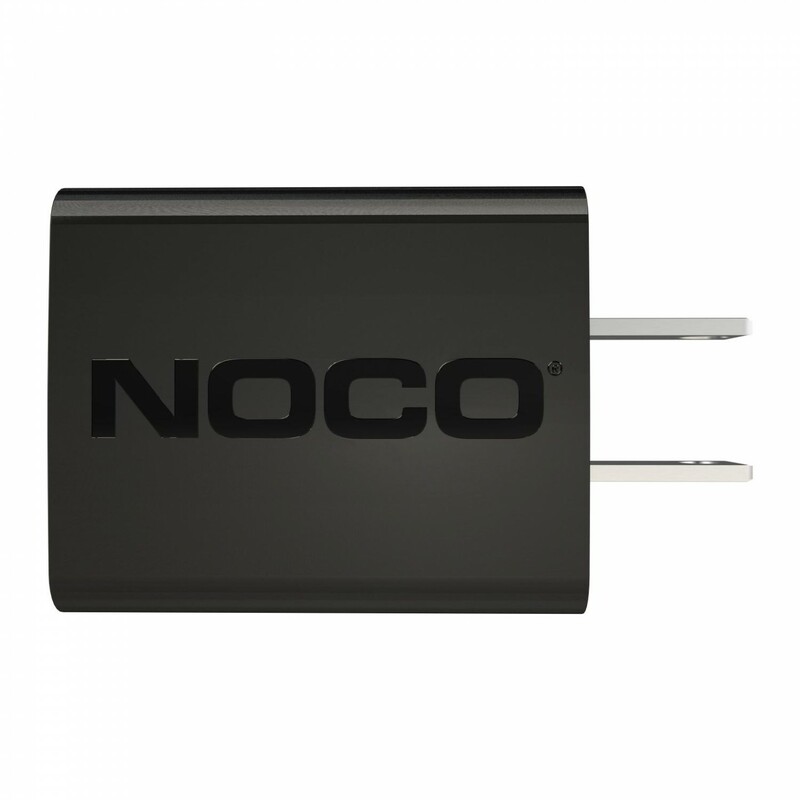 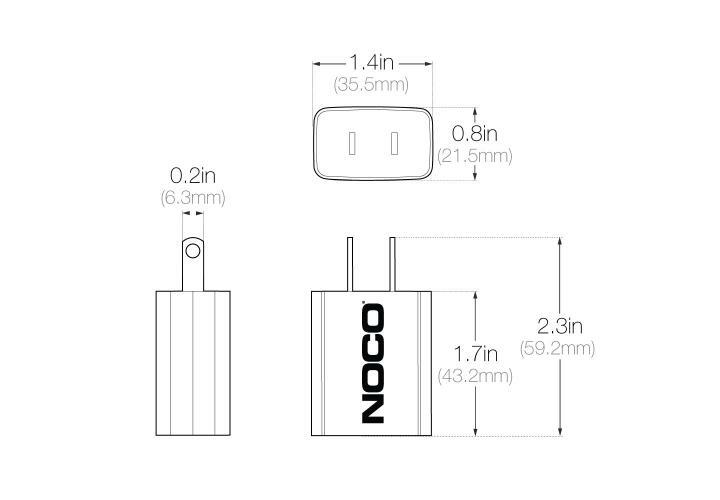 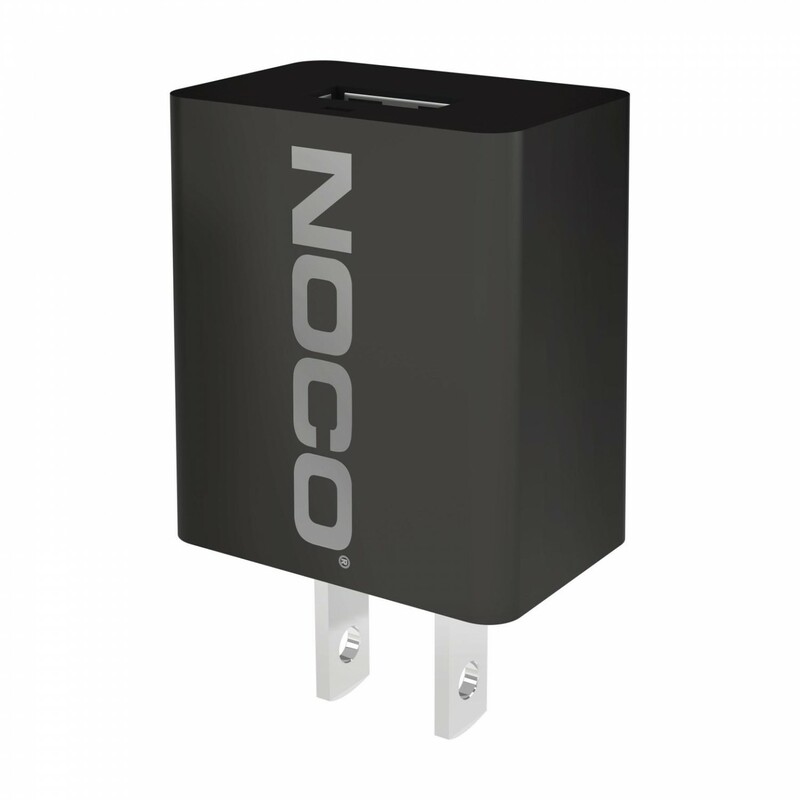 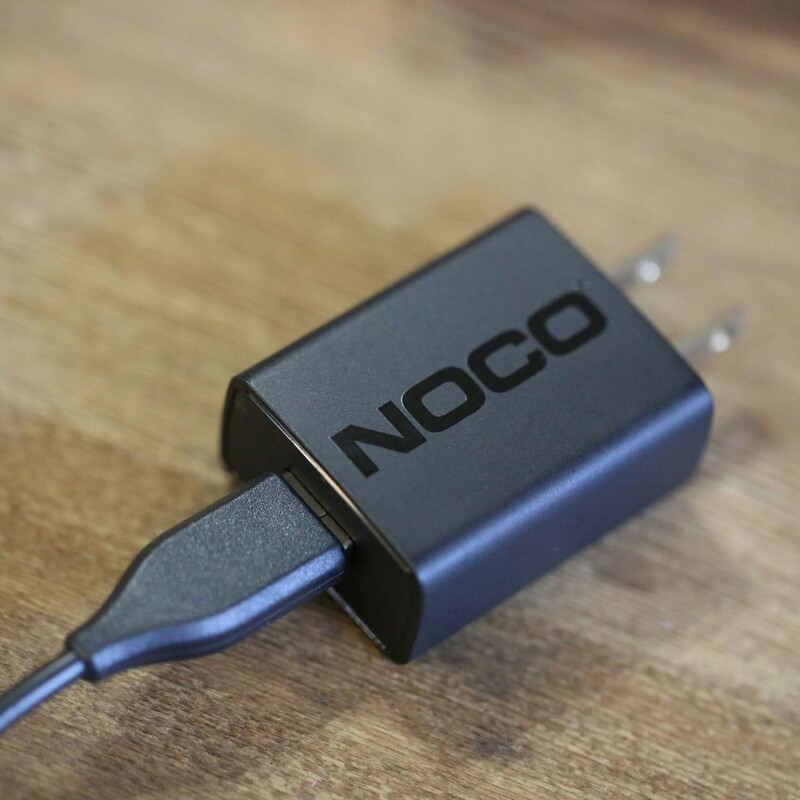 Charge your NOCO Boost devices with any outlet in your home, workshop or office. 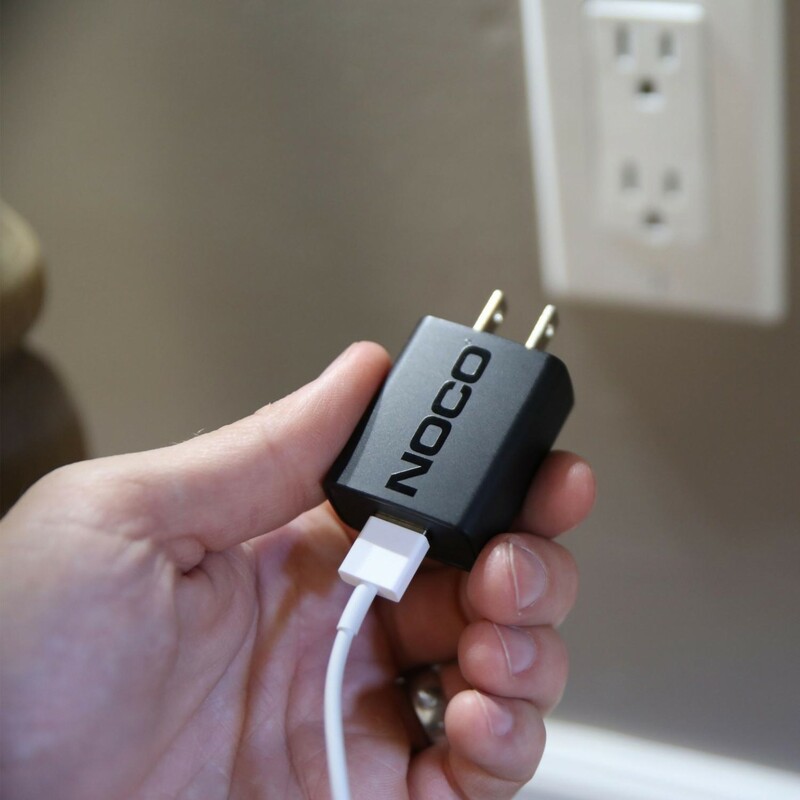 Safe and energy efficient recharging. 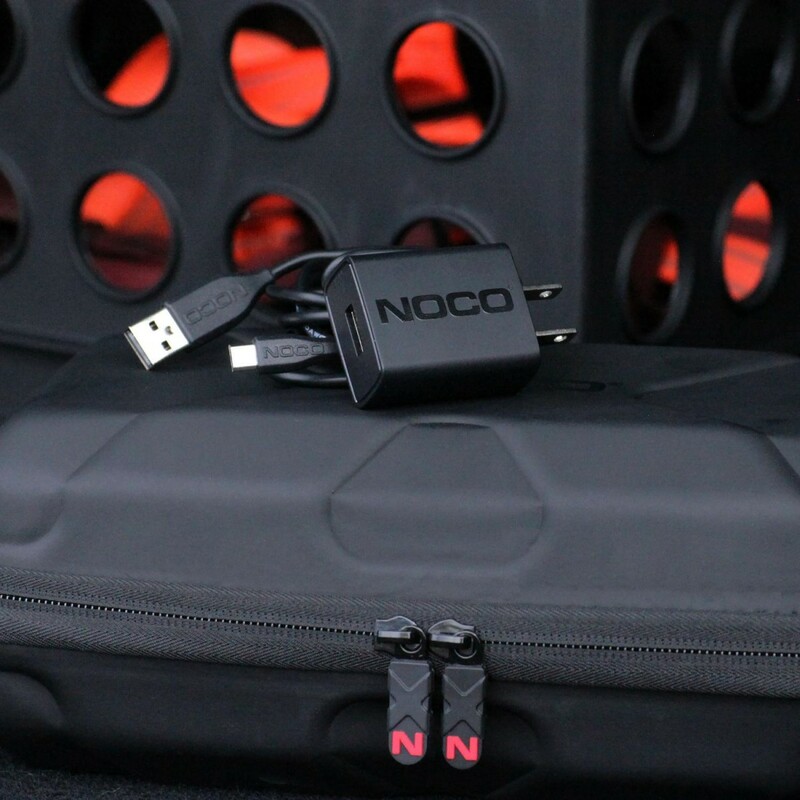 Charge up your favorite power products. 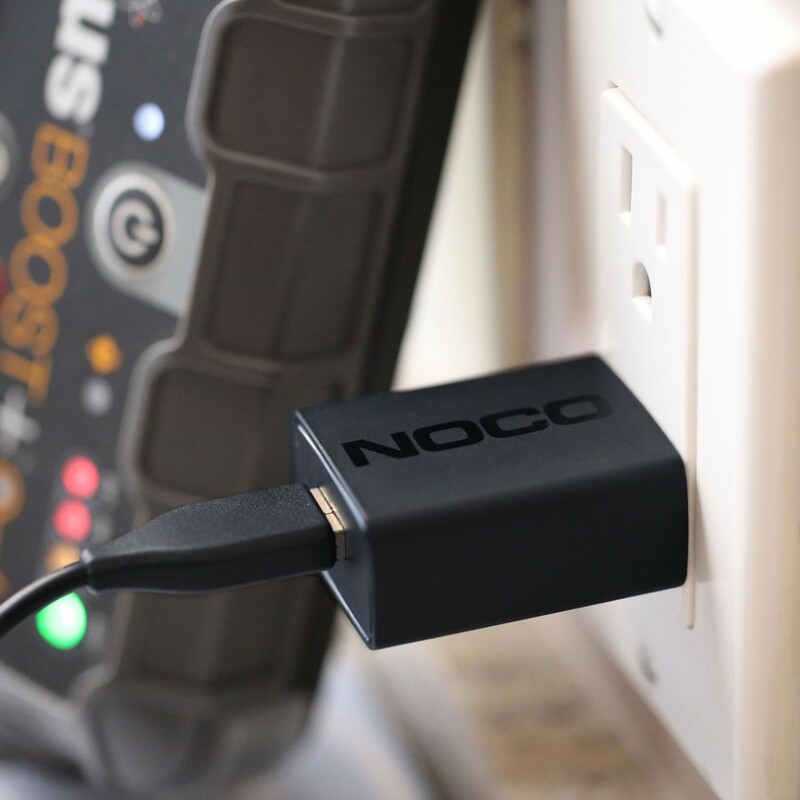 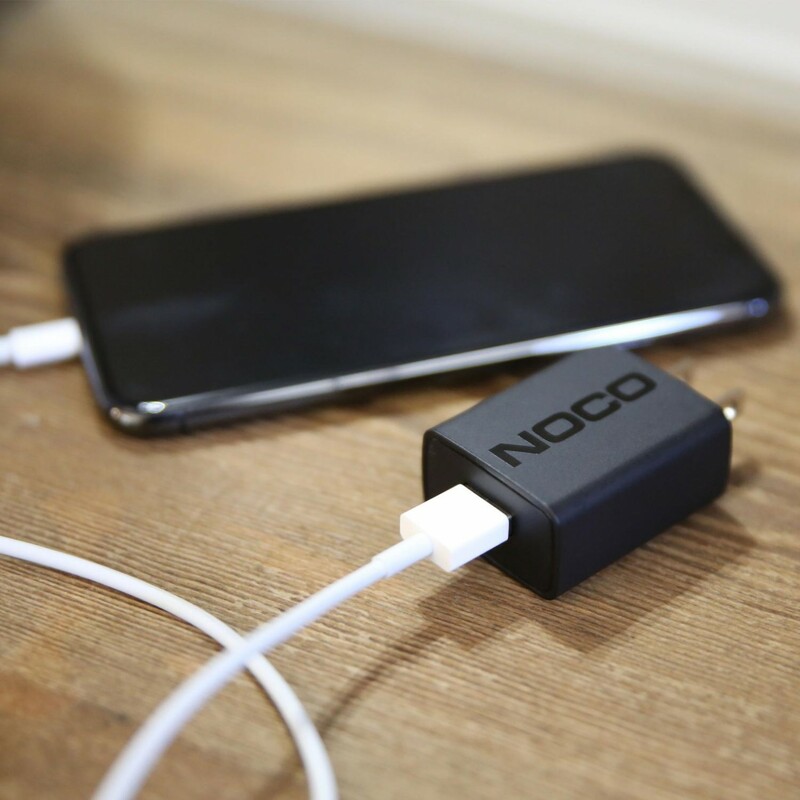 10W USB wall adapter efficiently charge your USB devices such as NOCO Genius Boost Jump Starters and battery packs, phones, tablets, and other USB devices.